Kasane Teto Module. . Wallpaper and background images in the Project DIVA club tagged: vocaloid project diva kasane teto module. 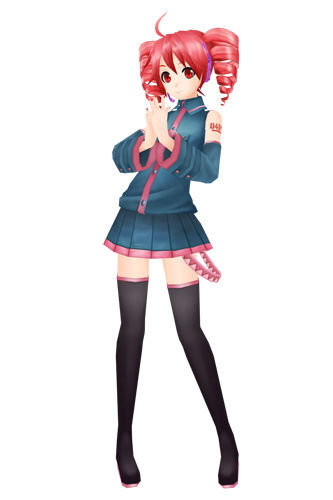 This Project DIVA photo might contain kaus, kaus kaki, hip boot, and thigh boot.